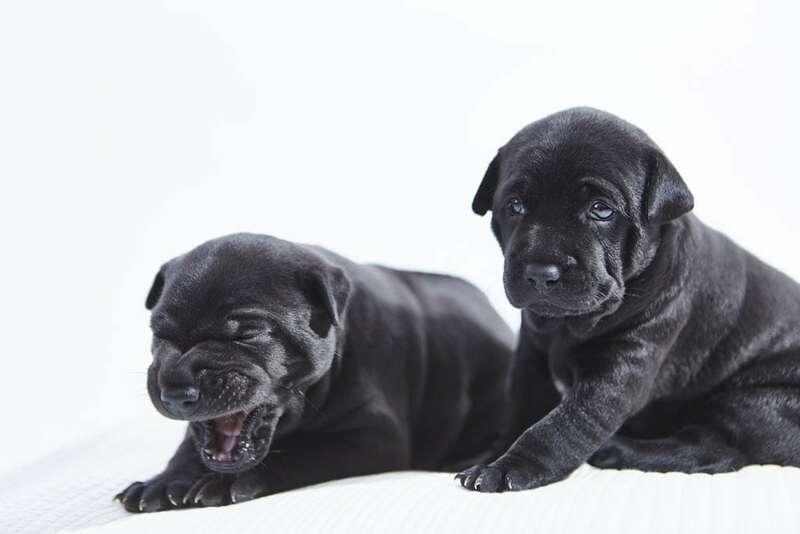 Brighton is proud to welcome Europe’s first Phu Quoc Ridgeback puppies as one of the rarest dogs in the world gives birth to her first litter of three females and one male. 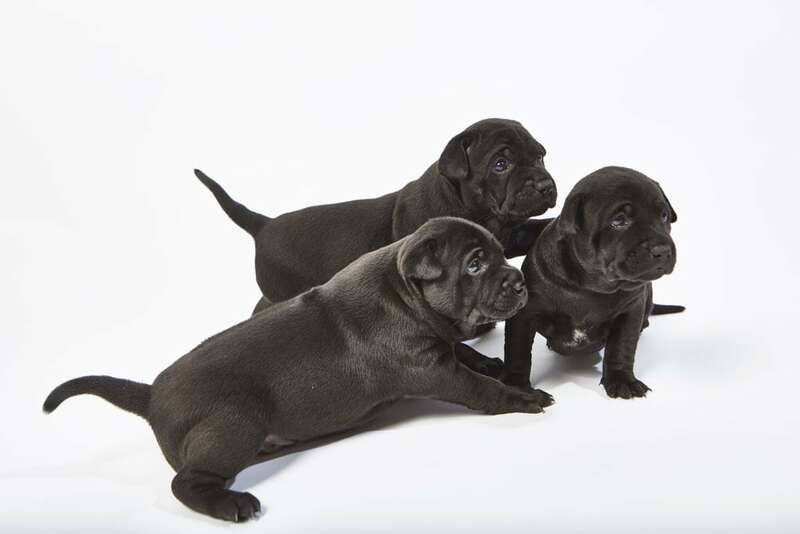 The stunning jet black pups will be available in two weeks’ time when they are just eight weeks old, but three of them have already been snapped up by dog lovers around the world. 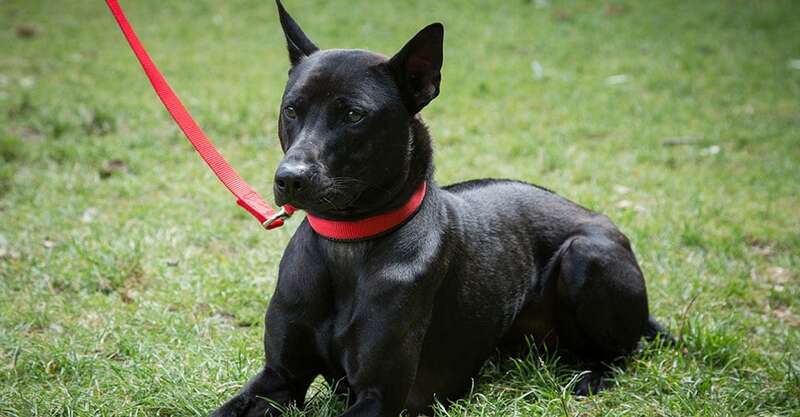 The furry four legged companions originate from one of Vietnam’s most picturesque islands, and across the globe there are just 800 Phu Quoc Ridgebacks recognised by the Vietnam Kennel Association. 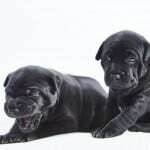 Moon and Sirius, homed in Brighton, UK, both make the list and are two of the rarest and purest canines in the world – making their litter extremely sought after. 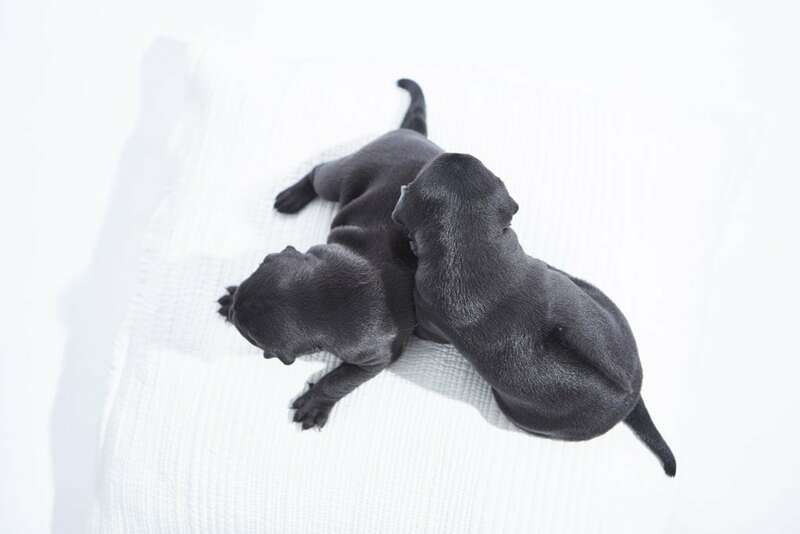 Both boast glossy black coats, gentle temperaments, muscular builds and exceptional intelligence and are proud to welcome their highly exclusive pups to the world. From the tropical beaches of Vietnam to fun-loving Brighton beach, the Phu Quoc pups make the perfect pet for people looking for something more interesting than a popular breed, and an alternative to the unnatural breeding techniques and pedigree selection tactics used by most breeders. Phu Quoc Ridgebacks have long been considered a Vietnamese national treasure. As the name suggests the breed originates from Phu Quoc, a landmass that translates to the Beautiful Island. Sitting just off the coast of Cambodia, the idyllic island is famous for its palm tree fringed beaches, dense jungle, towering mountains and of course, its native Phu Quoc Ridgebacks. For thousands of years the dogs were isolated from the outside world and bred only with each other. This created a flawless gene pool that is now considered one of the rarest breeds on the planet; these dogs are so rare that at one time they faced extinction. The medium sized Pharaoh like dogs are distinguished by a unique ridge that runs from the nape of the neck to the start of the tail. The head is angular which gives it a distinctly Egyptian look, the tapered tail curves up and away from the body while the tongues are peppered with black and blue spots. 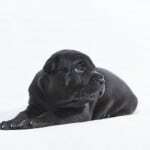 As a courageous breed with regal bearings, Phu Quoc Ridgebacks are perfect for those in search of both loyalty and aesthetics. The breed’s reputation for fearlessness make it a faithful ally and reliable guard dog while its adoration for running, swimming and playing make it well suited to active owners. The much awaited litter will be ready for re-homing in two weeks’ time – but there is only one left, which the owner wishes to see go to a UK home. 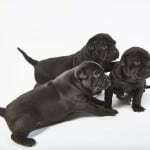 One puppy is already being exported to a Dallas-based Danish couple, while the other two have been snapped up by owners in Milan and the Seychelles. 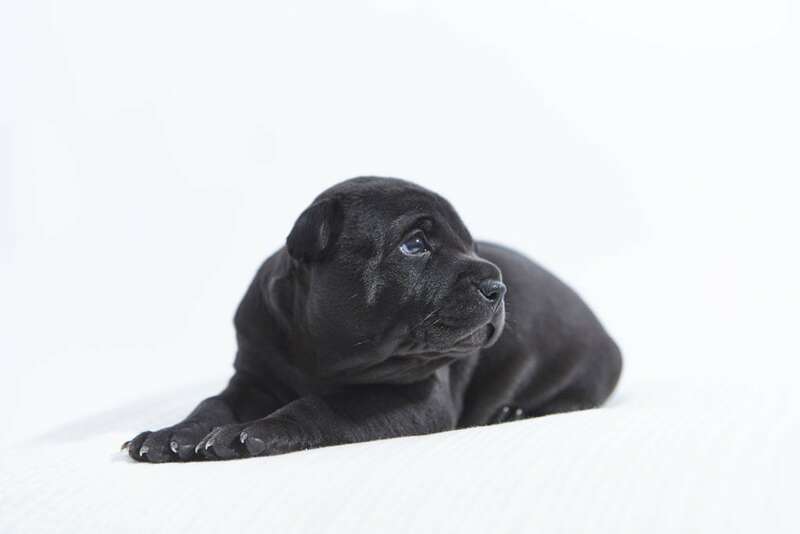 Interested parties in search of an exclusive puppy should contact the owners as soon as possible in order to reserve the last Phu Quoc Ridgeback pup in the UK.